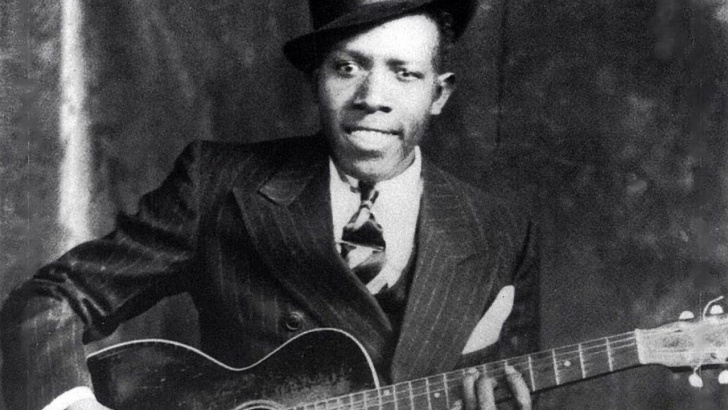 Robert Johnson | Celebrities Who Died at 27! 10 Photos and Short Stories! Robert was apparently poisoned, but this is not a proven fact. He drank whiskey mixed with strychnine and left this world at the age of 27.